Kickstart your child’s trade career! Students studying at the Australian Industry Trade College (AITC) earn while they learn by achieving their Queensland Certificate of Education (QCE) and commencing a school based apprenticeship. 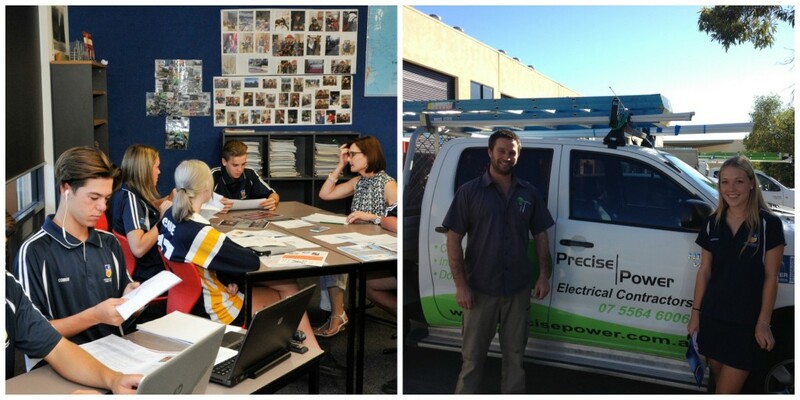 The College implements a unique curriculum which allows young people to study senior QCE courses for five weeks, followed by seven weeks full time as an Australian school based apprentice in the real world of industry. Our students complete their apprenticeships with real world training with employers across Australia. Upon graduation from the AITC, the young people will achieve their Queensland Certificate of Education and have commenced their apprenticeship in a trade of choice. 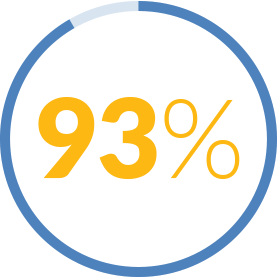 On completion of Grade 12, they will transition into a full time apprenticeship or traineeship with approximately one third of their apprenticeship time completed (assuming that their performance and attitude has, and continues to, meet the required expectations of the employer). 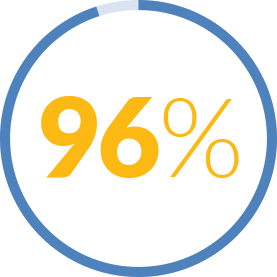 Over 90% of the AITC graduates have transitioned into full time employment in their trade since 2008. Attend a Selection Day which includes Boot Camp, Literacy and Numeracy screening and where required, a personal interview.